Some aphrodisiacs’ powers are in their nutrition; others boast phallic shapes. But for some aphrodisiac foods their greatest power is in persuasion. 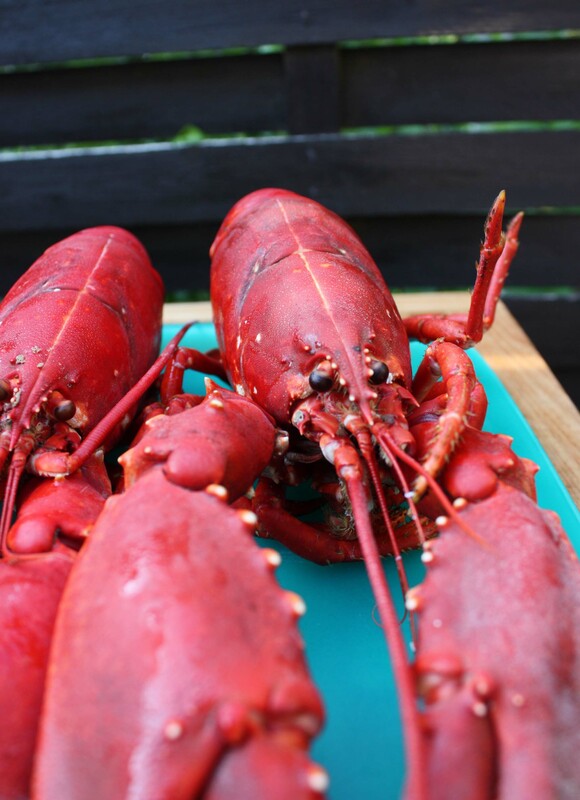 In fact, lobster’s history as a natural aphrodisiac deals mainly with its status as a symbol of luxury. Pamper someone you love with whole, steamed lobster or tails already lifted from the shell. It is a powerful enticement, no? Like all foods of the sea, the lobster’s aphrodisiac history can be traced back to the ancient Greeks. They believed their goddess of love, Aphrodite, was born of the sea and that all ocean creatures were her playthings in the games of love. The spiny lobster of tropical waters is not truly a lobster, but shares many attributes with its cousin from Maine, including an image as a potent aphrodisiac. On Ambergris Caye, Belize, a dish called Lobster Chechak is considered the local love food of choice. 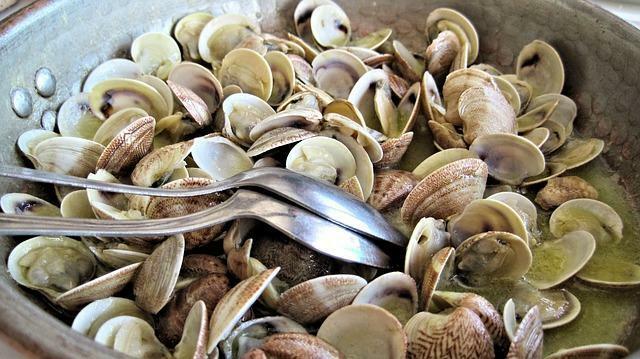 And several recipes throughout the Bahamas promote the spiny shellfish as an opulent aphrodisiac. Lobster offers its enthusiasts an excellent source of lean protein. Dr. George Belham’s 1968 guide to living like a lothario, The Virility Diet: A Famous Doctor’s Advice on How to Remain Sexually Active Throughout Your Adult Life, recommended the crustacean for a healthy diet. Today we know that lobsters contain many of the nutrients necessary for peak sexual health. They are an ideal source of low-fat protein, much needed for a long night of seduction. 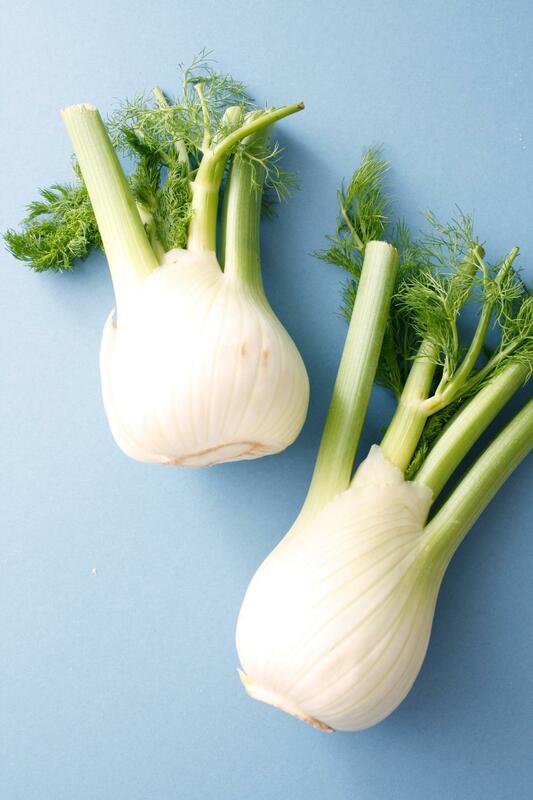 They are also a source of zinc and B-12, both necessary nutrients for maintaining sexual desire.